Summer Solstice, International Yoga Day & The New Moon! Today is Summer Solstice & International Yoga Day! On top of that, this Friday also happens to be a New Moon. What a week! 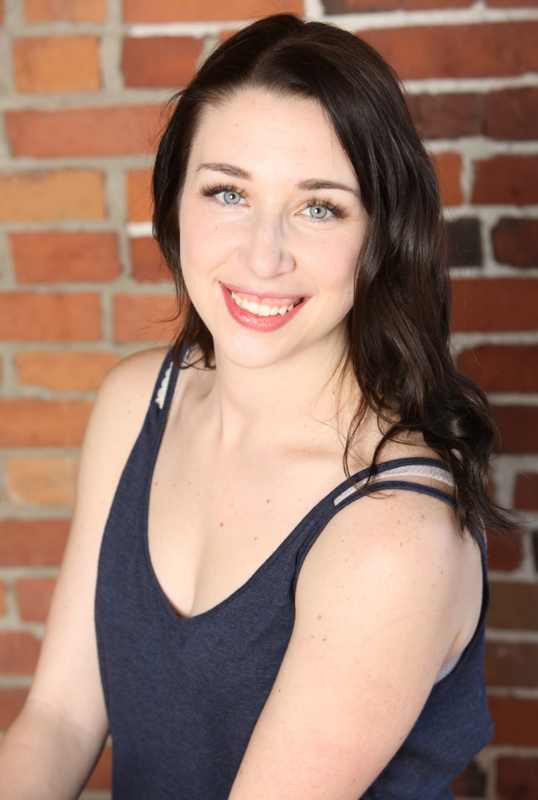 If you're curious about the lunar cycles and how it can affect our lives and our yoga practice, I was invited on the Yoga Healer podcast and talked all about it! 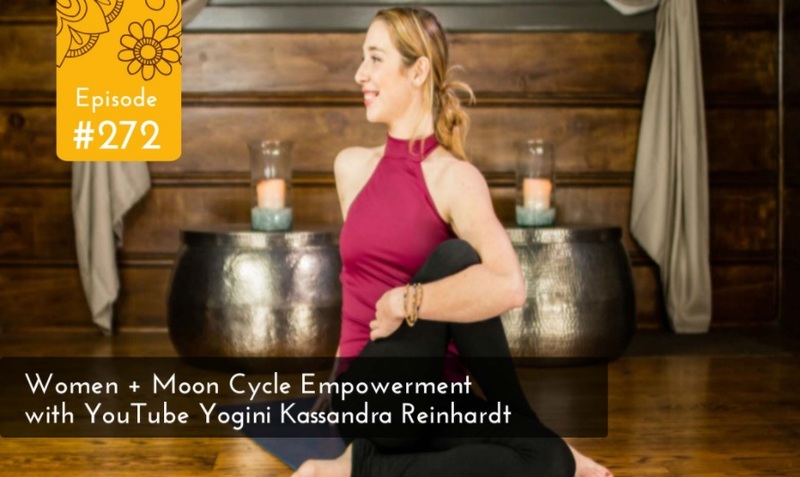 It's a great discussion that goes into the 4 archetypes of the lunar cycles, how this syncs up to a woman's monthly menstrual cycle, the importance of yin yoga and so much more. If you'd like to make this coming New Moon extra special, join my Lunar Yoga community! We will be doing a yin yoga class, a meditation and a journaling exercise on the topic of Clear Communication. Did you know you can shorten your long links with AdFly and receive money for every click on your shortened urls.